Last Wednesday we honored the life of Cornelius Hill, a priest and chief among the Oneida Nations. 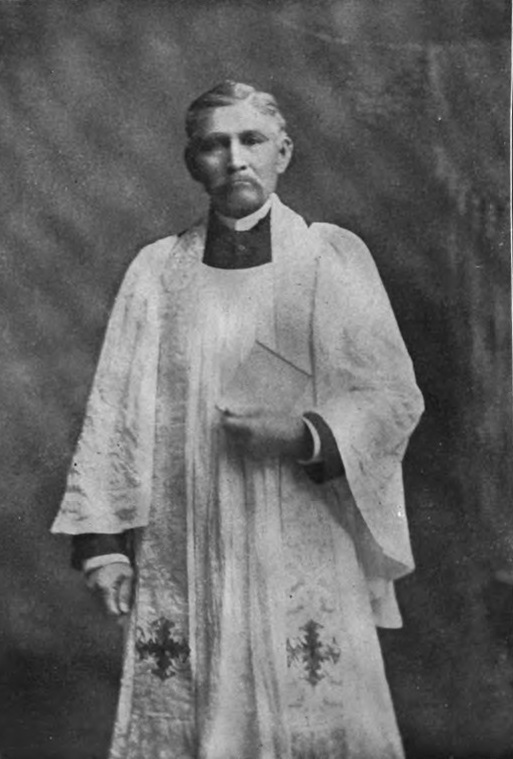 What was special about him was that not only was he the first native priest for the Oneida nation, but what seemed more important is that he took a stand against the government practice of unfair land allotments. On Wednesday, we will celebrate Independence Day. A day we too remember as a day of freedom. Freedom is a precious gift, a gift that requires nurturing and care. The gospel for Independence Day is Matthew 5:43-48 reminding us that we are also to love our enemies and those who persecute us. Easier said than done, we all know how much easier it is to do the opposite. Yet if we really want to be free and follow Jesus’ teachings, then we have to let go of our own prejudices and putting down others, as well as forgive those who we feel have wronged us. The gospel reading for July 1, Mark 5:21-43 is about Faith. Having faith means we are not afraid to act and stand up for what we feel is right. Faith is about action and does not worry if we will be liked to be liked or be rewarded. Faith says no to injustice and stands with victims. It not only follows what Jesus taught us but also what our forefathers did when they stood up and said no more and fought for freedom. We have the wonderful example of the woman who dared to touch Jesus’ robes. She was unclean and probably even worse, she was not accompanied by a male companion, which of course was a double “no no” of the times. Yet she overcame her fear with an act of desperation knowing that Jesus was the one who could cure her. Knowing the power of faith in God thru his son, Jesus Christ, never changes, in good times or bad ones, we need to know what sustains us. As a community going thru changes, as individuals who are faced with challenges, we know that with God’s help in our lives and having faith, we will be alright.